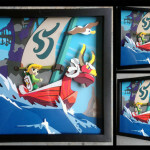 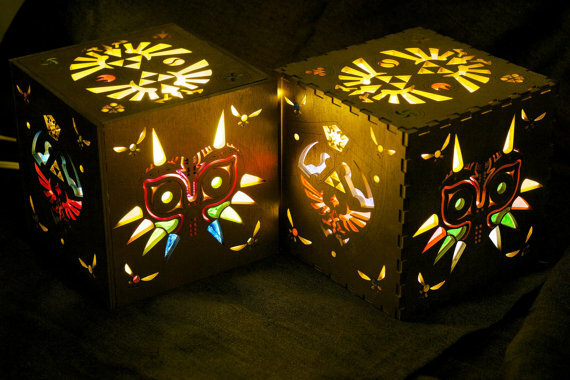 Maladee Makes creates some very interesting themed lamps, one of which is Zelda-inspired. 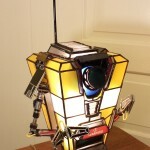 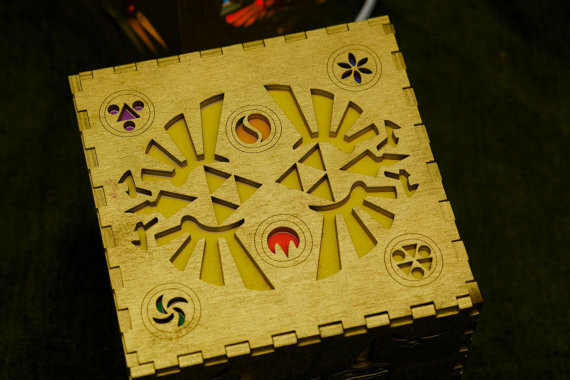 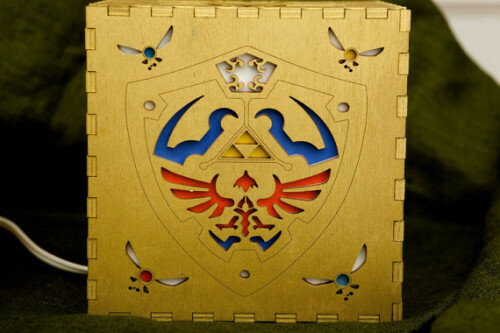 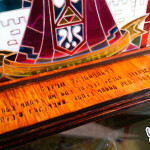 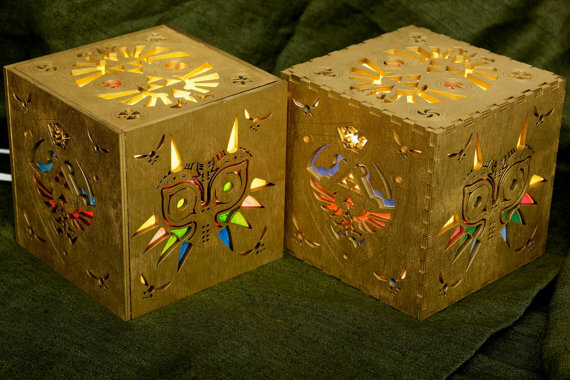 The lamp itself is a wooden 7″x7″x7″ cube and features different designs from the Legend of Zelda series. 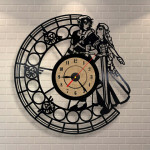 It looks lovely when it’s off, but simply wonderful when switched on!